Partying into the night wouldn’t be the same if the celebration didn’t have great music and better munchies. Over the years, late night snacks have become very popular as they keep energy high and bellies full. The couples we have planned for love to show their out of town guest St. Louis Traditions. 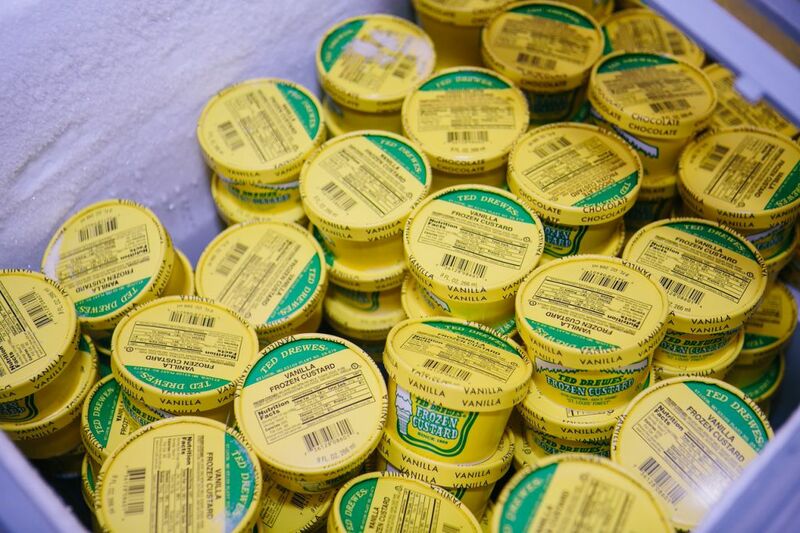 Another fan fav, Ted Drew’s Frozen Custard! 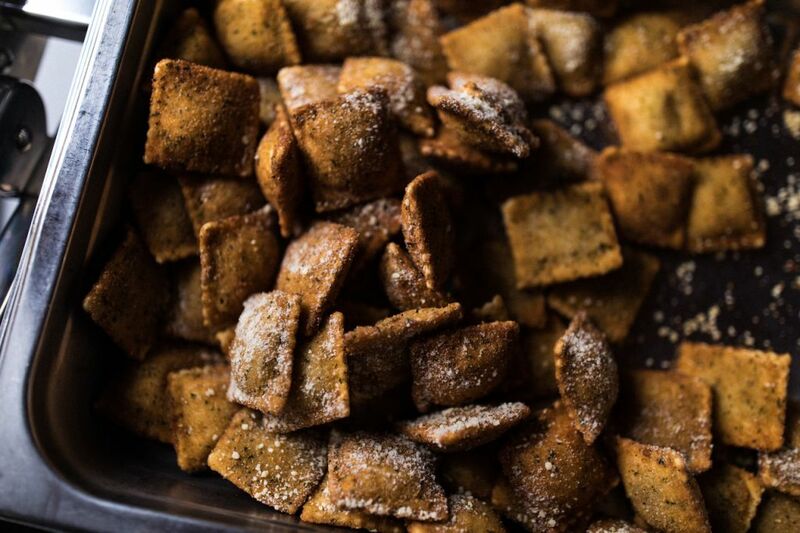 Toasted Ravioli, the best St. Louis Tradition! 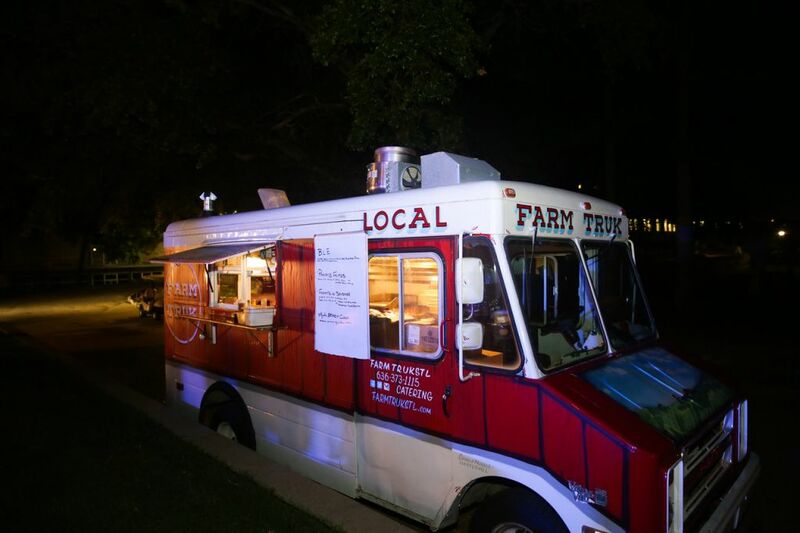 Fun and Festive Food Trucks. 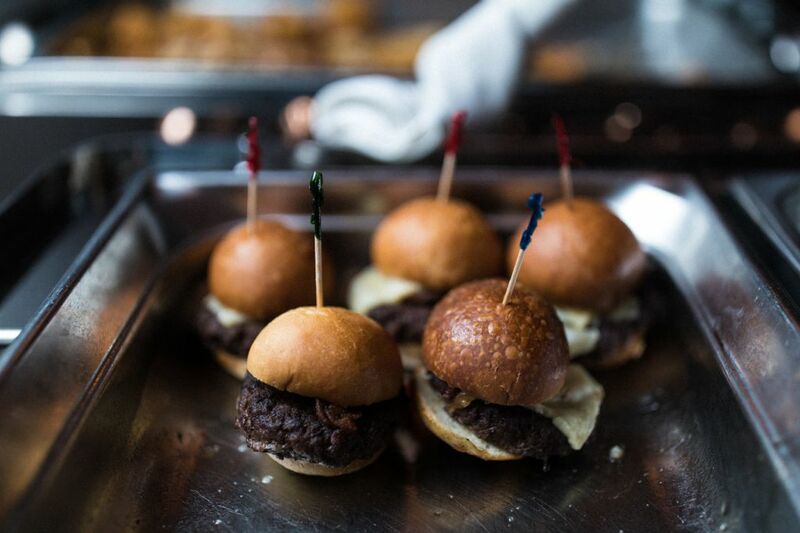 Who doesn’t love mini cheeseburgers? 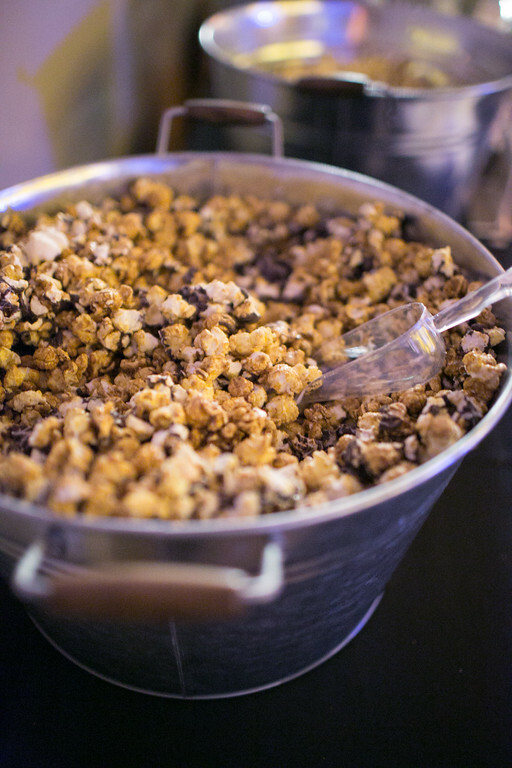 Different flavored popcorn makes snacking easy. 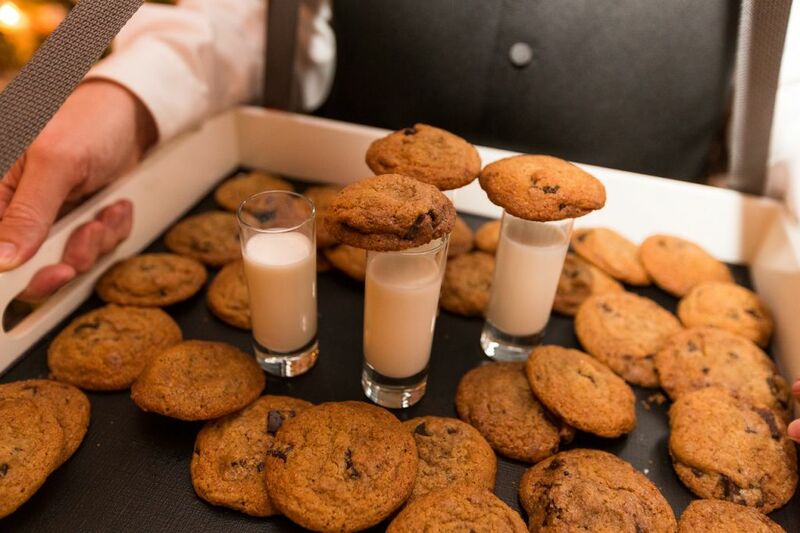 Milk and cookie shots! 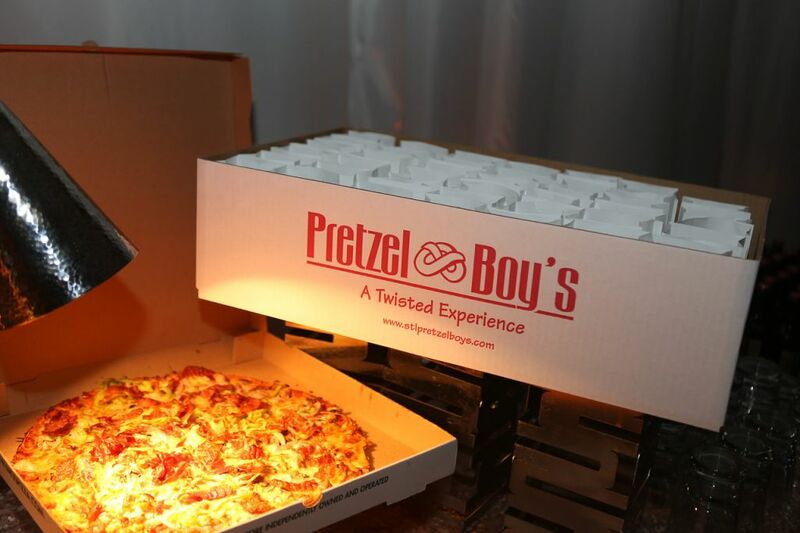 The celebration wouldn’t be the same without Imo’s Pizza and Pretzel Boy’s. Photography: Alec Vanderboom, White Klump Photography, Stephen Seebeck Photography.